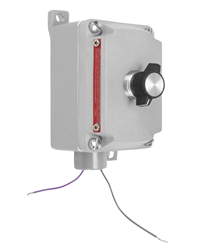 Larson Electronics, a leading industrial lighting company, has announced the release of a Class 1 Division 1 dimmable rotary switch for use in hazardous locations. 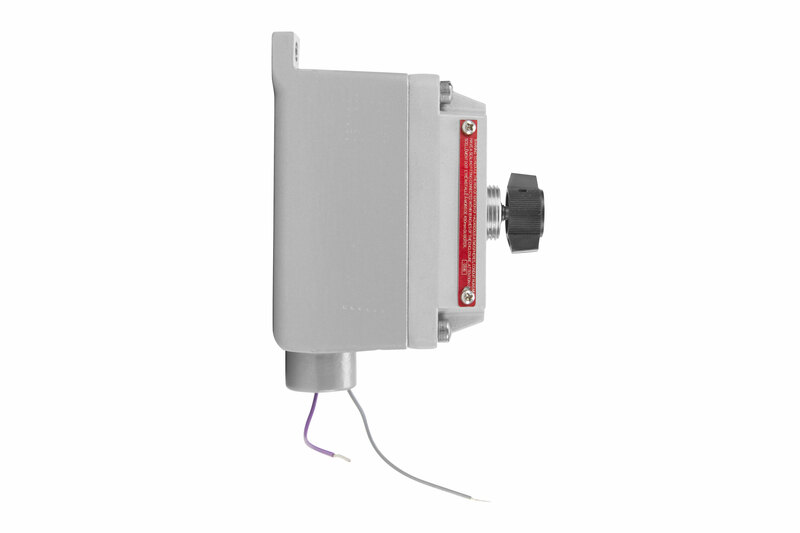 This new explosion proof dimmer switch saves on power consumption and energy costs while helping extend the life of the connected lamp. 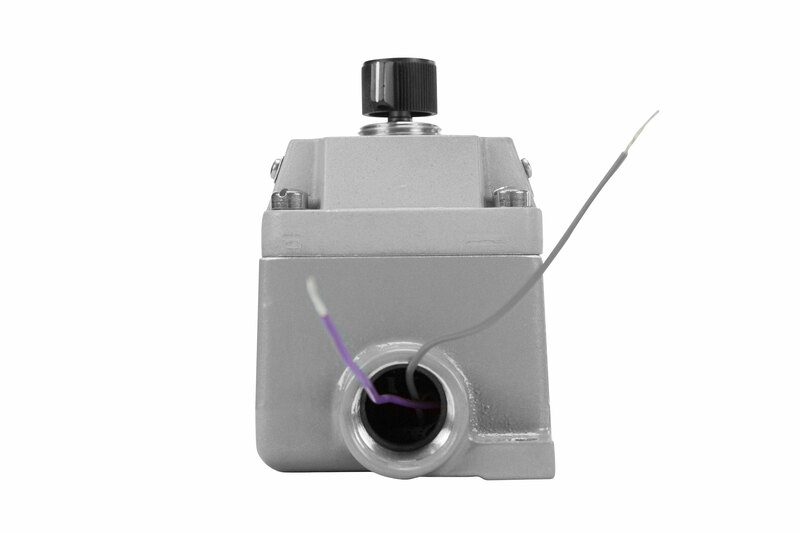 The EXP-DRW explosion proof rotary switch is Class 1 and Class 2, Division 1 and 2 approved and provides a safe and secure method for operators to adjust the intensity of explosion proof lights. 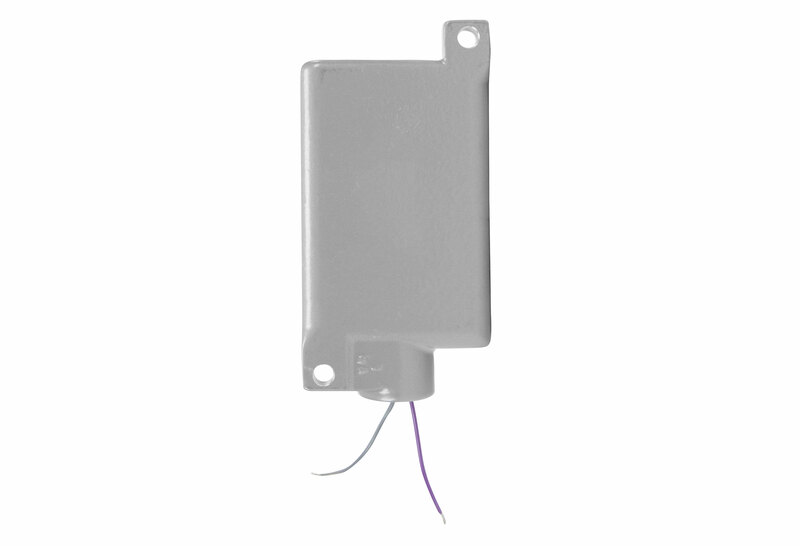 This 0-10 volt dimmable switch is constructed of copper free cast aluminum and operates on 120 to 277 volts AC. The unit is wall mounted by two integral mounting tabs located on the corners of the switch’s housing. 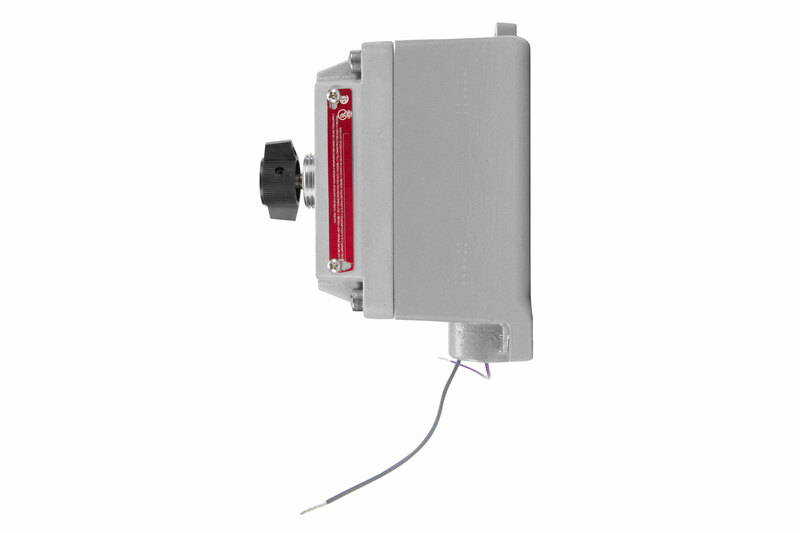 The explosion proof dimmer switch is available with a ½” or ¾” hub size and has the option of a feed through or dead end configuration. The conduit openings are provided on the top and bottom of the unit with feed through versions while dead end versions have a single conduit hub. This dimmable rotary switch provides smooth, flicker-free dimming operation of lights for precise control of brightness level while maintaining the power delivered to the lamp. The switch features surge protection technology, advanced heat sinks to extend the service life of the switch, and protection from possible interference from radios and other equipment.